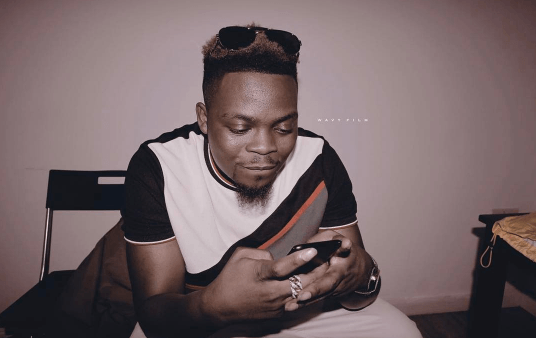 Home / Tori / Para Mood: Rapper Olamide Set Twitter On Fire With This Reply To A Fan! 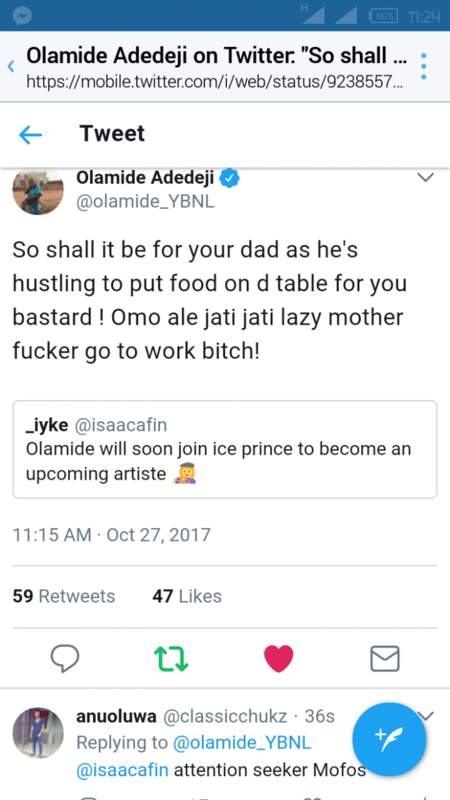 Para Mood: Rapper Olamide Set Twitter On Fire With This Reply To A Fan! 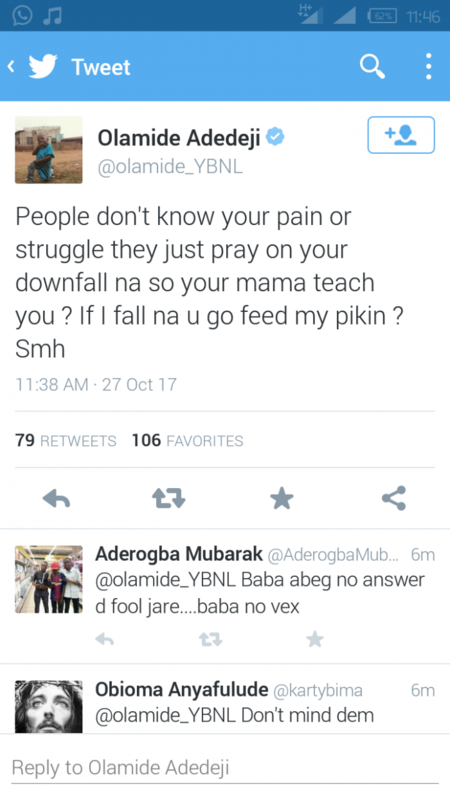 Don’t wish for anybody’s down fall, as a user didn’t find it funny after a tweet to Popular Rapper Olamide Baddo. My own opinion: that twitter user was way out of line. Olamide has served us well with his songs and vibes, why say negative things to your own fellow man.  Keep winning Olamide, we dey your back.